Apex Legends is the newest and hottest battle royal game in the gaming industry right now overthrowing Fortnite. Millions of players have already joined in the fray of playing Apex Legends. They will do whatever it takes to enhance their chances of winning every match by obtaining Apex Coins, Legend Tokens, and Crafting Metals. With that, we have gathered some tips on how to obtain them. You can also purchase safe Apex Legends coins on Scdkey. It’s one of the best sites exclusively offering a wide array of action figure goodies. 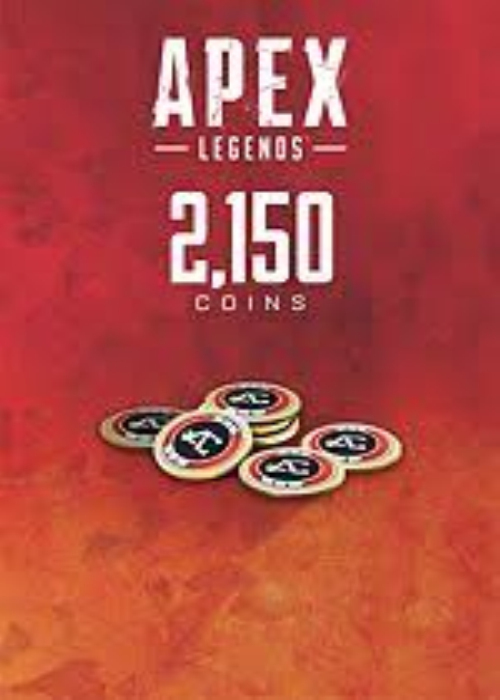 Moreover, we recommend you to buy Apex Legends Coins with bigger quantities as they offer bigger bonuses. What you can purchase with safe Apex Legends Coins are Apex Packs and skins. Apex Packs contains crafting currencies and three random items which can be instrumental in developing your characters. Skins can be purchased in the game’s store. Both character skins and weapons skins are available. Unlike Apex Coins, Legend Tokens can be obtained by playing the game. The more hours you play each day, the more you will level-up quickly, and the more you level-up, the more Legend Tokens you will earn. Take note that each time you level-up, an award of 600 Legend Tokens will be given to you. The costs for each of these two Locked Legends are 12,000 Legend Tokens. Most likely, you will get that many Legend Tokens once you’ve reached near level 20 or higher. And the cost to get a second Locked Legend will double the price of your first Locked Legend, which means you will get it once you’ve reached near level 40 or higher. Legend Tokens also enables you to purchase alternative skin colours for your owned skins. Crafting Metals can only be obtained by obtaining Apex Packs. The quickest way to obtain Apex Packs is by buying them with Apex Coins. As mentioned earlier, Apex Coins can only be purchased with real money. In short, you’ll need to spend money from your pocket to obtain crafting metals quickly. However, they can also be obtained by simply playing the game. Just like Legend Tokens, Apex Packs containing crafting metals are also awarded to players levelling-up. It will require some patience, but at least you won’t be spending money from your wallet. Apex Legends is still a young game. Therefore, we have to expect that more features and offers will be added by the developers along the way. 514,034 total articles and counting.